Repair , Renew, Regenerate | All skin types | Sensitive and Problematic skin. 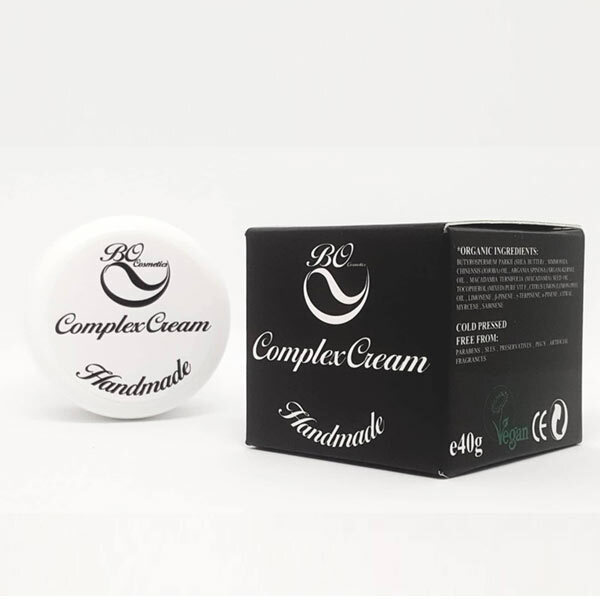 Employing this Complex Cream leads to many extraordinary positive aspects like minimizes wrinkles, decreases age spots, eliminates the dead skin cells, moisturizes your skin, keeps skin firm and tight. For Men and Women of all skin types and ages, this natural Complex Cream provides it’s best benefits when applied on moist skin twice a day: once in the morning and again at night before bedtime. Before using the cream , tone skin with Cleanser. Melt a pearl-sized amount between the palms of your hands and massage gently into your skin, in a circular motion to help stimulate circulation, until fully absorbed. Avoid eyes and broken skin. Lightweight and non-greasy, this cream can also be used under make-up.